We love working with all sorts of clients selling all sorts of products across the world. We create striking, entertaining and memorable product campaigns -= from printed communications and direct mail, through advertising and exhibitions, to websites and online digital media. We always start by sitting down with you to make sure we understand your product, who it's aimed at and exactly what you are trying to achieve. From that, we will brainstorm ideas - putting ourselves in your customers minds - so we can come up with a clear message that will make them salivate! We then have some fun creating strong visual concepts that build on that message to make it striking and memorable. Next, we sit down again with you and work through those concepts to see which catches your imagination, and make sure it is delivering everything you need it to. We then take the agreed approach and fine-tune to completely meet your needs, and apply it across whatever medium you want to use. Yale Doormaster is a revolutionary new product aimed at both the trade and consumers. 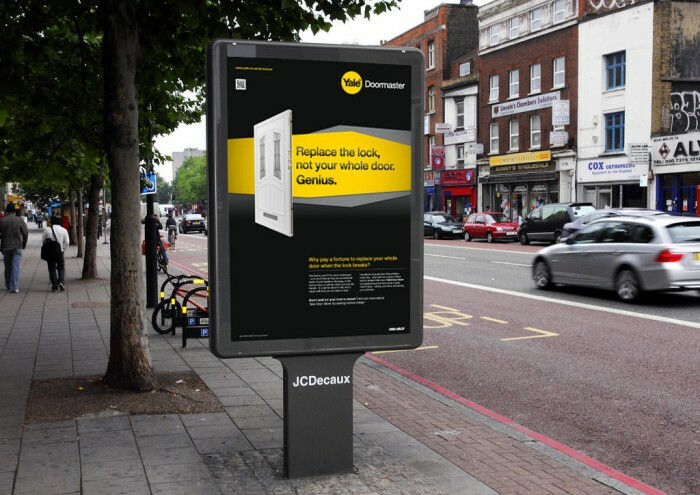 This major campaign had to work hard to appeal to both markets – as well as educate users about the benefits (and fitting!) of the products. The logo was based on the well-established Yale house style and drew on the power of ‘The world’s favourite lock’. As one of the UK’s biggest and most recognised brand of screws and fixings, Plasplugs are constantly improving and developing their trusted products form their Derbyshire headquarters. They chose to launch their latest, innovative range of oval-sectioned screws at prestigious trade events here in the UK and stateside! We were drafted in… to give the same, high quality feel to their exhibition graphics and trade product catalogues. 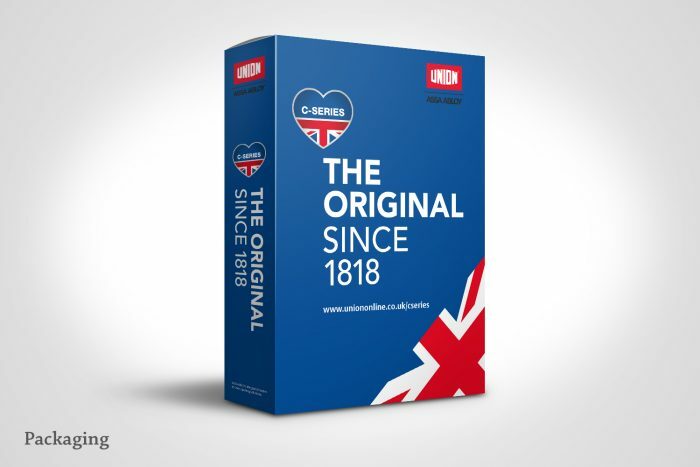 The UNION C-Series is arguably the most respected door lock on the market today and has been since 1818 – but like all great originals it has attracted cheaper imitations that pretend to offer the same quality. We would love to meet and talk about your product advertising campaign - or any specific projects you are planning.